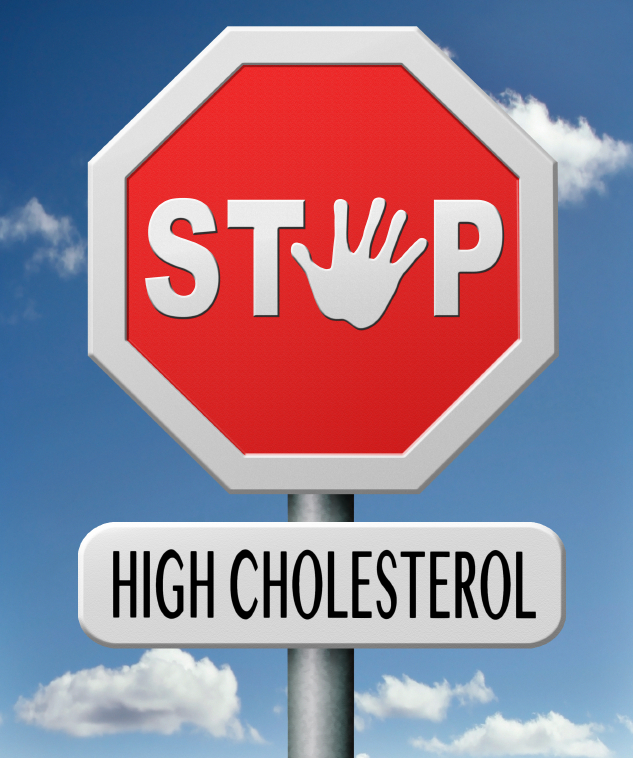 High cholesterol is a key contributor toward an individual’s cardiovascular disease risk. Health care providers are now using a new set of guidelines published in November 2018 that may change diagnosis and treatment of “high” cholesterol in people of all ages. This new set of guidelines, issued by the American Heart Association, American College of Cardiology and other medical societies, has important implications for your cholesterol levels and for your heart. Here is a breakdown of how cholesterol affects you, when you should receive treatment, what kinds of treatment you may need and the top 10 key points from the new guidelines.